Today, I'm honored to have a visit with the author of the Dream series, J.J. (James) DiBenedetto. James, I’m so thrilled to have you here today. To start off this interview, please tell us three things about yourself that readers may not know about you. Three things? 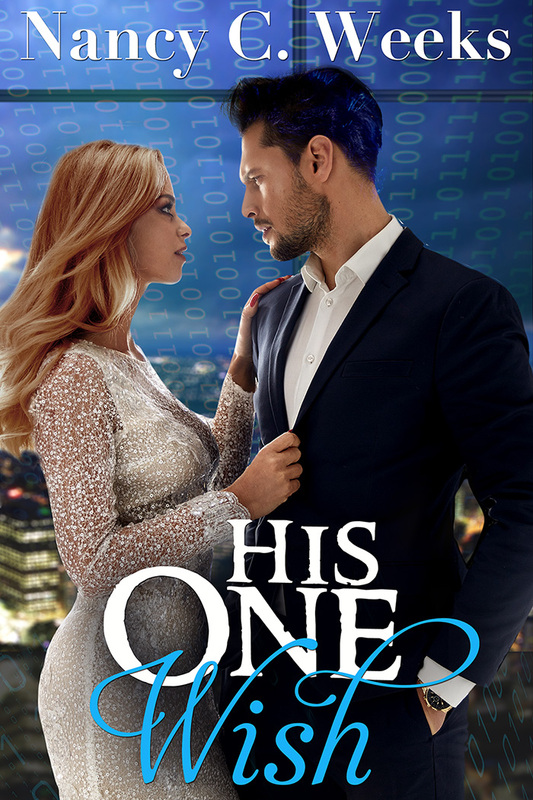 One – while Sara, the heroine of the Dream Series, is completely fictional, a lot of her world is based on places I’ve lived; and people I’ve known appear in the books (the names are changed to protect the innocent!). Two – I’m a role-playing gamer; I think that’s helped with my writing, and one of the secondary characters in the book is a revised version of a character from our of the games I played in. Three – I never set out to write paranormal books, or romance, or suspense. I’ve always been a science-fiction guy first and foremost, and basically everything else I’ve tried to write besides these books has been in that genre. I’ve always enjoyed writing, and after college, I tried to write with a little more seriousness, but all it got me was a whole lot of page 1’s that never made it to page 2. Except for one story, which made it to novel-length. That was the first draft of what eventually became “Dream Student” (the first book in the Dream Series). But it wasn’t very good, and it sat untouched on my computer for 10+ years. I enjoy the writing itself. I’ve really gotten to love these characters, and they feel like real people to me. It almost feels less like I’m creating something and more like I’m retelling the actual lives of people I know. I have to admit the marketing and sales aspect of being a writer is my least favorite thing. I’m not naturally a self-promoter, and I’m pretty shy, so I have to overcome my natural tendencies to even start selling the books. And the techniques of selling books, especially on the internet, are changing so fast, it’s very difficult to keep up. What worked well six months ago doesn’t work now; what works now won’t work in six months; and what will work in six months hasn’t been invented yet. Keep writing! That’s the advice I’ve seen over and over, and it’s really true. Without that, nothing else matters. Just write. If you’re not happy with what you write, you can fix it later. But if you don’t write it in the first place, there won’t be anything for you to fix. 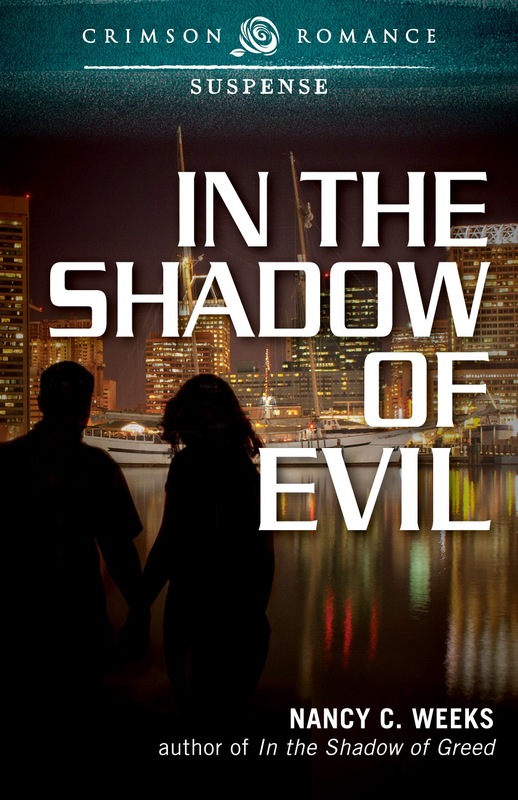 I call these books paranormal romance/suspense. 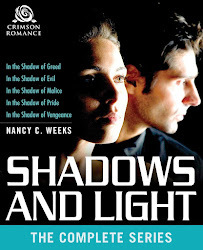 But they kind of cross the border of several genres – romance, mystery, suspense and everyday life stories. I think it’s the mix of all those aspects that make these books unique. Tells us about your newest book release, Dream Home, Book Seven in Dream Series. 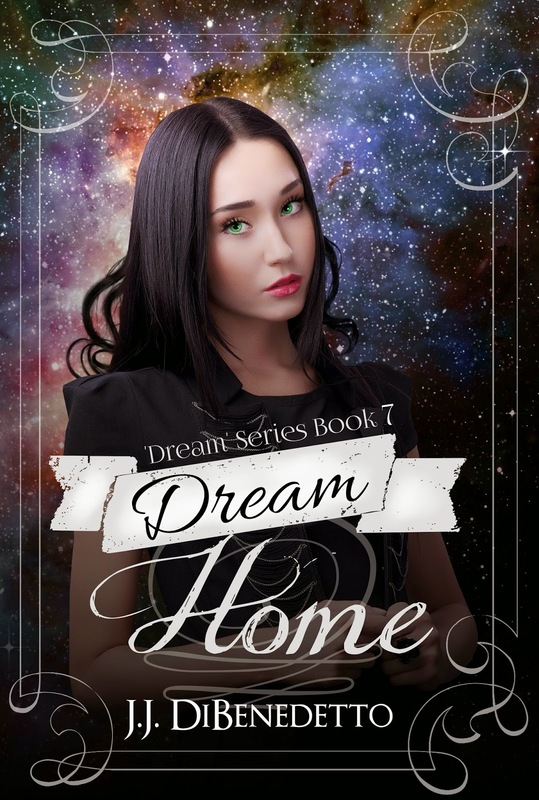 “Dream Home” takes place two years after the end of the previous book in the series. In that book, our heroine, Sara, realized that she needed to make some major changes in her life, and this book starts with those changes in full swing: her family is moving, and both she and her husband are taking brand-new jobs. It’s all good for everyone else, but Sara’s dealing with something new to her – office politics. And she’s also still seeing other people’s dreams, and she keeps coming back to one person in particular: an old man who keeps seeing an awful storm that could wipe out the whole town. So Sara’s got two challenges in this book: deal with her new job and find a way to win over – or work around – the people who are making life difficult for her; and figure out what the dreams she’s seeing mean, and what, if anything, she can do about them. Tell us a little bit about how you came to write The Dream Series. The initial idea for “Dream Student” came from me trying to figure out a good reason for why a character would go off on their own to try and solve a terrible crime, rather than go to the police like any normal person would do. So I hit on the idea of seeing the crime in the dreams of the criminal. Obviously you couldn’t go to the police with that – what would you tell them? And why would they believe you? You’d have to gather evidence for yourself first. And the character of Sara sprang right out of that idea. When I finished the final draft of “Dream Student” I wasn’t planning on continuing the story, but I didn’t want to lose the momentum I’d built up, and I realized that picking up Sara’s story as she goes to medical school made a lot of sense. So that led to “Dream Doctor.” And that book ends with Sara discovering she’s going to have a baby. The next story – what if her child could see dreams just like Sara can – was really obvious, so I had to write “Dream Child”. And each book naturally grew out of the previous one. I’ve got three or four (not sure yet) books planned in the Dream Series. “Dream Vacation” will be out in October. “Shattered Dream” will be out in March of 2015. And the 10th book (which might or might not be the last book in the series) will be out in September of 2015. I’ll also have a book of short pieces about the Dream Series out in December, which I’m calling “The Twelve Dreams of Christmas”. I’m also releasing all the books on audiobook. So far, the first four books are out, and #5 and #6 are both in production. I hope to have them both out by the end of this summer. Jame, it's been so nice to have you visit us today. If anyone has any questions they would like to ask James or Nancy, please don't be shy. We love hearing from our readers. Just click on the pencil below.